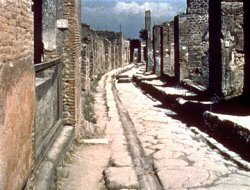 The Romans were pre-eminent in the field of architecture, creating buildings: palaces, forums, and villas. They are also famous for their elaborate baths and useful aqueducts. 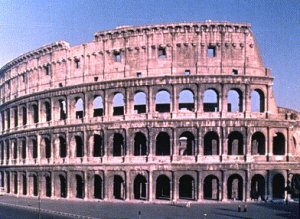 Join us in a discussion of the roots of Roman architecture, and how style evolved over the centuries of Roman dominance.